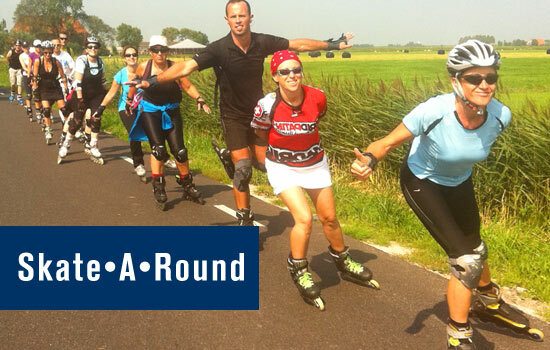 Meet speed, fitness and recreational skaters from around the world on the water and on wheels! Drop us a mail if you want to be on the mailinglist for a future skate holiday. What Klaus from Germany told us recently: Hei Lex, I met you at the Best of Holland Tour in Juli 2006. It was one of the best tours I have ever made.